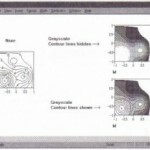 Mathcad includes functions that allow you to read in a grayscale or color image as data. 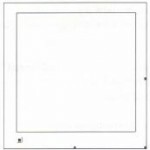 Once you have read an image into a Mathcad matrix, you can view it in Mathcad’s picture operator or apply image processing techniques or other mathematical manipulations. And once you finish processing a matrix, you may save the data to disk as an image for later use in Mathcad or in graphics applications. You must use all uppercase letters to type these function names; alternatively, choose Function from the Insert menu and double-click on the function name in the scrolling list. The argument you supply to READBMP or READRGB is a string expression–or a variable to which a string is assigned-as described in “Arguments to file access functions” on page 448. The string can correspond to either: the name of a bitmap (BMP format) file in the working directory of the Mathcad worksheet you’re currently working on; or a full or relative path to a bitmap file located elsewhere on a local or network file system. In the first case M will be a grayscale representation of the image; in the second, M will consist of three submatrices corresponding to the red, green, and blue components of the color image. “Variables and Constants,” for more information about creating string expressions. 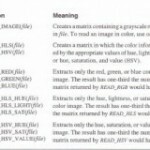 To divide the matrix for a color image into its red, green, and blue components, use the formulas shown in Figure 28-1 that use the submatrix function. 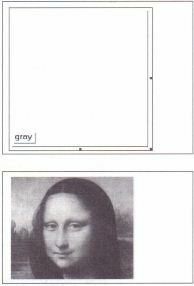 In this example the color bitmap file monalisa. 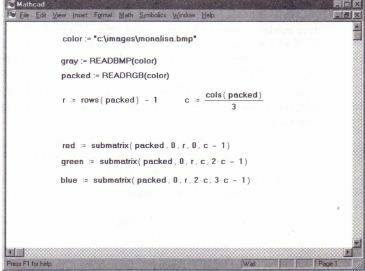 bmpis read into a grayscale matrix gray as well as the packed RGB matrix packed and then converted into three submatrices called red, green, and blue. • Click outside the picture region to see the image. 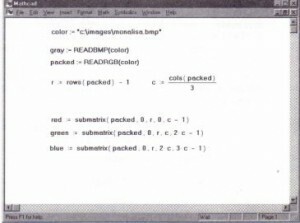 If you want to display only the red components of the image that was used for you still must include the green and blue submatrices, but they both should contain only zeros. Keep in mind that the colors of the image that you ultimately see may be distorted to the extent that you don’t display 256 colors on your monitor. X, Y, and Z are the names of the submatrices and should have the same number of rows and columns. The resulting matrix will then have the same number of rows as X but three times the number of columns.